It is a crushing thing to a parent to see his or her child spinning out of control. You want to do all that you can to give them the help they need, but at times even your best efforts may not be enough. Sometimes teens find themselves in situations where substance abuse has consumed their lives, and they are unable to see what is happening to them and how much they need you right now. One thing you need to know is that you should not give up hope. There is help there that can bring your child back to the right path and help them recover. 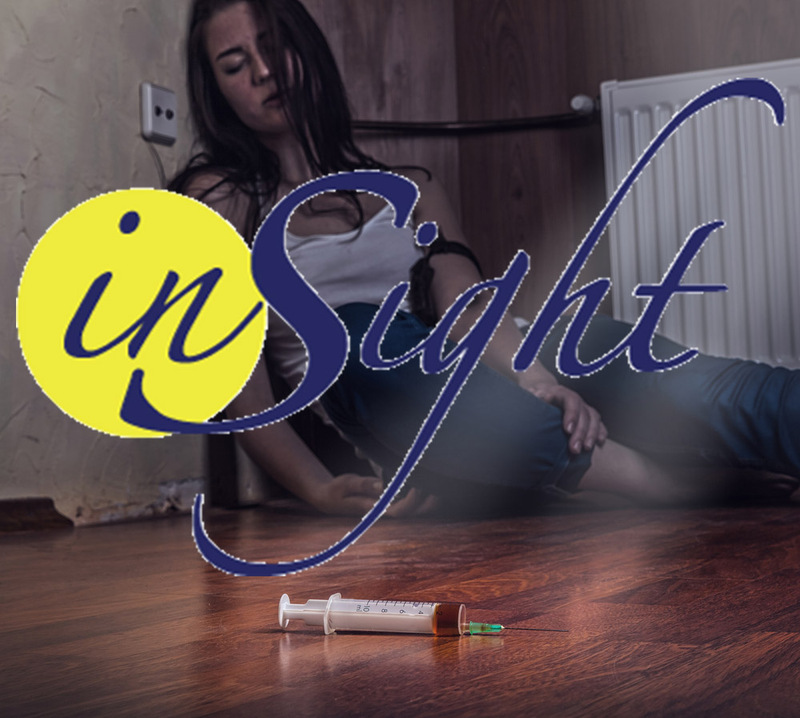 At Insight Treatment, out insight program can give your teen the path they need so that they can find their way back and work towards successful recovery. The approach we take here at Insight Treatment is that to successfully treat the issues your teen is facing we need to address more than just the underlying addiction or health issues. Each aspect of your child’s life is playing a role in their behavior right now, and we work to delve into all the factors that are involved. Our drug and alcohol treatment plans work on the physical, psychological, behavioral, academic, social and familial factors that all contribute to your teen’s life and see how each is impacting what he or she is going through right now. 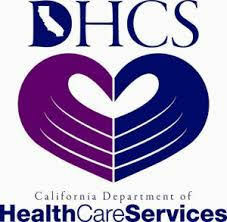 With all this information, we can compose a drug and alcohol treatment plan that will be highly effective. The key to our insight program at Insight Treatment is that no two treatment plans are identical. We understand that each child and each family is different and has different needs and goals in striving towards recovery. That is why we work closely with each teen and family to come up with a treatment program that best suits the needs of your child and your family as a unit. We incorporate the best strategies available to give your child the best chance at success. 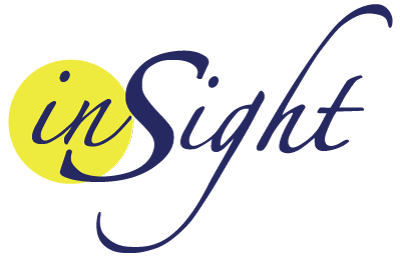 The ideal way to learn more about our insight program is to reach out to us here at Insight Treatment. You can learn more about us and our approaches when you visit our website at www.insighttreatment.com. You can also give us a call at 800-599-8820 to speak with a staff member and get all the information you need about programs and how to schedule an evaluation for your teen so you can start helping them in the best way possible.